Miami may be known for its legendary Halloween parties for adults, but we can’t forget about the other demographic that also likes to dress up in costume: the kiddos. For parents taking their kids trick-or-treating tonight, it’s about enjoying the ambiance and grabbing some candy in the best neighborhoods. Let’s check out some of the best, safe neighborhoods to take the little ones. For the ultimate in candy treats, you may want to try Coral Gables. It’s known for its scenic, tree-lined streets and thanks to the complimentary Coral Gables trolley, it’s easy for families to get around. Miracle Mile is also a nice spot to visit, and there are sure to be several shops handing out treats. Coconut Grove, or “The Grove” to us locals is also very pedestrian friendly and is known for its fusion of classic and modern. Explore the neighborhoods with the kids or visit CocoWalk. If you’re planning on visiting with the little ones, make sure to keep an eye on the clock to avoid the eventual appearance of college students and adults as the night continues. Key Biscayne may require an entry fee to visit, but the Key West vibe is a nice, cool backdrop as you stroll the streets. 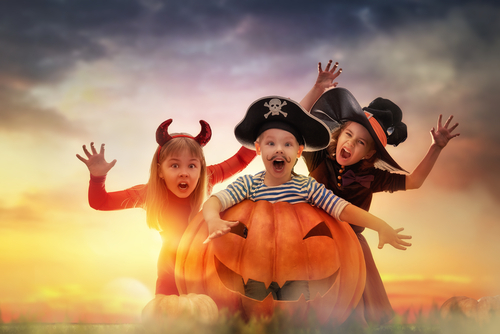 Bring your kids to the beach to trick-or-treat and take some pictures by the ocean for some memorable Halloween moments. 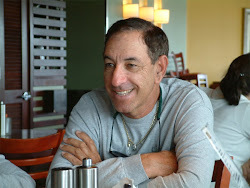 Therapy-IV, a Miami Beach deep sea charter fishing boat service, brought this update to you. This charter provides all their clientele with a high-end deep sea fishing experience. 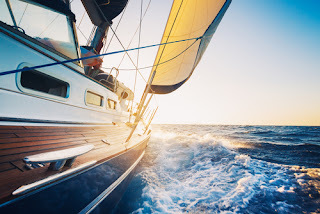 With their luxury yacht, exceptional customer service and experienced and professional Captain and crew, visitors can rest easy, they will not only have a memorable fishing experience but will also have the pleasure of visiting the best spots off the coast of Mia mi and Biscayne Bay. To schedule a trip or learn more about Miami deep sea fishing, contact 305-945-1578. This past Sunday was the annual kite festival in Miami Beach. Spectators were delighted to see hundreds of breathtaking colors and unique shapes of kites. The Skyward Kites Company and Miami Dade Parks Department have hosted this festival for over 20 years. Visitors can craft a kite for free, bring their own kite from home, or rent one from Skyward. This event features free paper kite building and demonstration classes from professionals and enthusiasts alike. 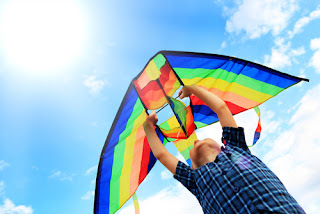 Since there is no age limit, both children and adult guests are encouraged to join the kite-flying competitions. There is no regulation on the size or structure of kites that can be flown in the kites competition. This allows for competitors to either buy their kites from a store or craft them by hand. For those who want to observe the spectacle, all they have to do is gaze up at the sky and stare at the vibrant display before them. Live music with food and refreshments are available for purchase during the event. If you missed this past Sunday’s festival, there is the 25th annual Kite Day on February 18th & 19th, 2017. Along with the Miami International Boat Show, Yachts Miami Beach is a major event drawing hundreds of thousands of people looking to check out the latest yachts for sale. In 2017 the show will be celebrating 29 years but unlike previous events, this 29th version will bring some new changes to keep things fresh and more engaging. There will be a new layout and look during the 2017 Yachts Miami Beach when it kicks off on February 16th near the popular Eden Roc and Fontainebleau. The show co-owners have hired a globally acclaimed design company responsible for reimagining the show. Next year’s show will feature the standard luxury yachts, musical acts performing live, floating cocktail lounges, and more. The company overseeing the changes has worked on major projects around the world like the popular tourist destination Atlantis Paradise Island in The Bahamas. The new Yachts Miami Beach will be focusing heavily on the scenic location near the Indian Creek Waterway and five different entrances intended to create an artistic ambiance while providing attendees useful information. The sidewalks that once served as a means for foot traffic have been swapped for floating docks with concession stands selling food and beverages. For the first time ever, attendees will be able to use free water taxis. With all of the new changes, Yachts Miami Beach will become more interactive and inviting for buyers and exhibitors alike. 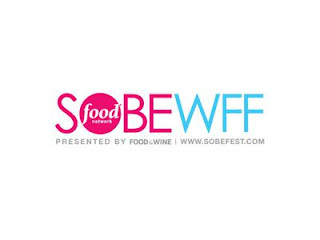 The 16th version of the South Beach Wine & Food Festival (SOBEWFF) won’t be happening until next year, but preparations are already being made to feature a bunch of new events. Let’s take a look at some of the highlights happening next year specifically in Miami Beach. Miami's Craft Spirits Fest will be joining forces with SOBEWFF to curate a selection of small-batch and craft spirits for a cocktail soiree. It is tentatively scheduled to be held at Bodega Taqueria y Tequila on Thursday, February 23rd. Cocktails, donuts, and fried chicken combine at a late night event hosted by local favorite the Salty Donut, Bar Lab, and Sarsaparilla Club. If any of that sounds appetizing, the party will be kicking off on Friday, February 24th at the Shelborne Wyndham Grand South Beach beginning at 10pm. Celebrity chef Guy Fieri will be the host of Food Fight, a game show that combines the format of Jeopardy! and Family Feud. Enjoy great tasting cocktails as celebrity chefs duke it out in a friendly competition. This event will be held at Monty’s Sunset on Saturday, February 25th. There is still two weeks left before the arrival of Halloween, but that doesn’t mean the Halloween festivities can’t begin early. If you’d like to start getting in the All Hallow’s Eve mood, themed events are beginning as early as next Wednesday. Let’s check out what’s happening. Miami Beach’s Bâoli is hosting “Malice in Wonderland” next Wednesday at 9pm. Inspired by the classic book, guests are expected to dress in Wonderland-themed attire. Tickets cost $65 to $150. Bâoli is located at 1906 Collins Avenue. On Friday, October 28th, Hyde Beach & Lounge will be hosting its Once Bitten Halloween Costume Party. Tickets are only $23.80 to attend but you must be age 21 or over. Come dressed in your favorite Halloween costume! Also happening on Friday is the All Gold Everything Halloween Party at Delano South Beach, beginning at 9pm. DJ Beto Giovannetti and ATG will be spinning tunes and there will also be an appearance by Cirque le Soir London. Visit Lummus Park on Saturday, October 29th to check out Nightmare on the Beach. 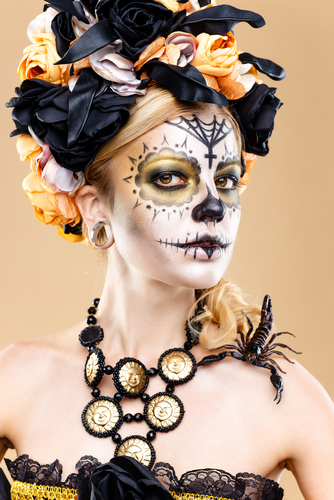 The event is centered around the Day of the Dead, a Mexican holiday focused on remembering friends and family members who have died. For those of you planning on attending the 45th annual Seminole Hard Rock Winterfest Boat Parade, you might like to know that a certain local celebrity has been named the event’s Grand Marshal. American rapper and “Mr. 305” Pitbull will be kicking off the holiday fun by appearing in one of the numerous boats scheduled to make an appearance. The Winterfest Boat Parade takes place up north in Fort Lauderdale and has become a major yearly tradition that draws over a million viewers to the New River. The parade encompasses twelve miles featuring boating vessels of various size with dazzling light displays. Pitbull follows in the footsteps of other local celebrities that have been named Grand Marshal including rapper Flo Rida, former Miami Heat player Alonzo Mourning, and singer-songwriter Barry Gibb. For those of you unfamiliar with Pitbull, many of his songs have become radio staples including hits like “Give Me Everything”, “Timber”, and “Fireball”. His tenth studio album Climate Change will be released this month. 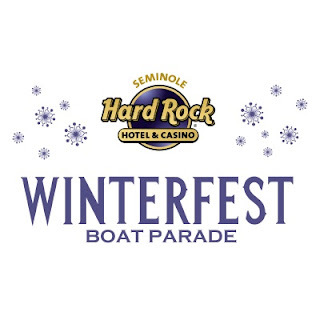 Tickets for the Winterfest Boat Parade costs between $20 to $25. 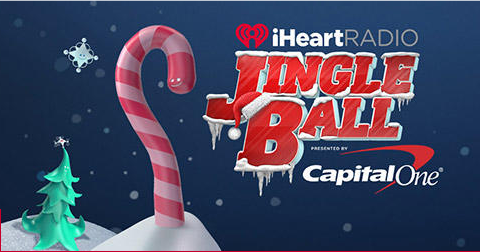 If you can’t make it to the December 10th event, it will be streamed live on the official website.